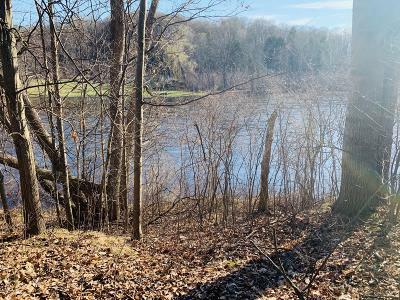 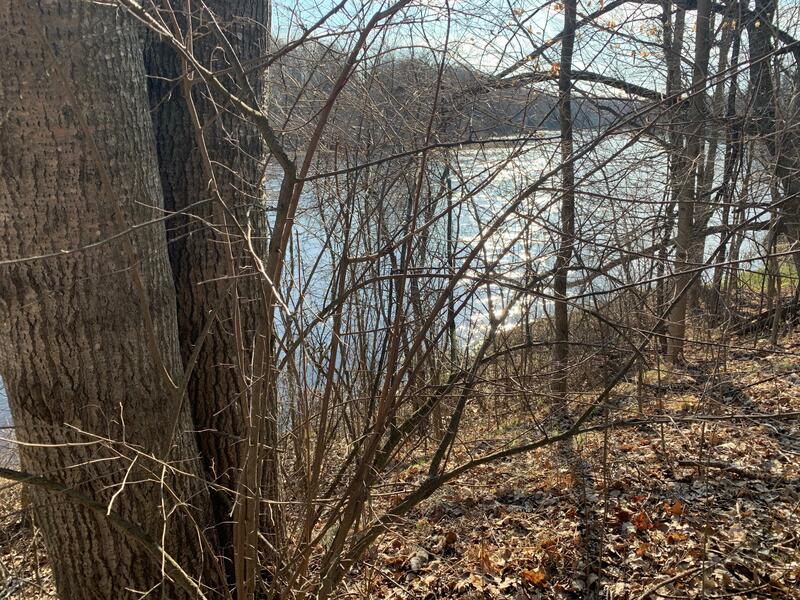 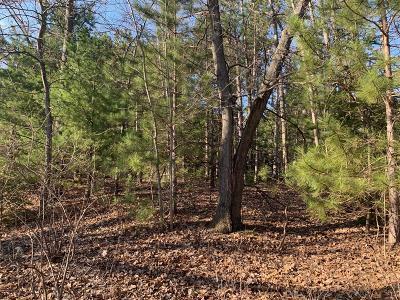 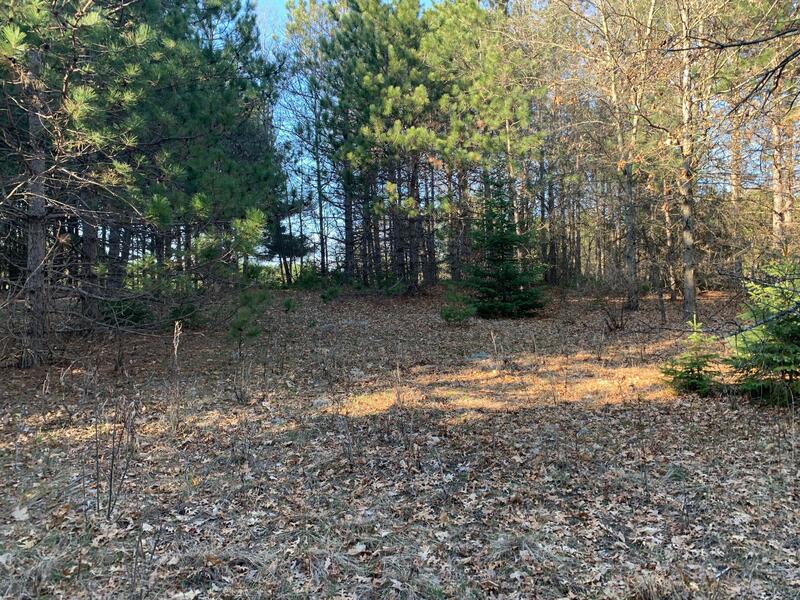 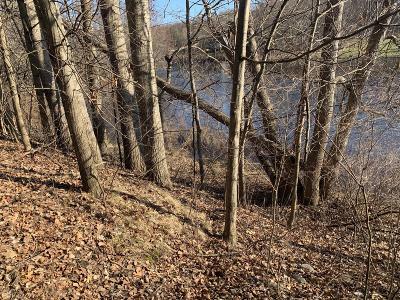 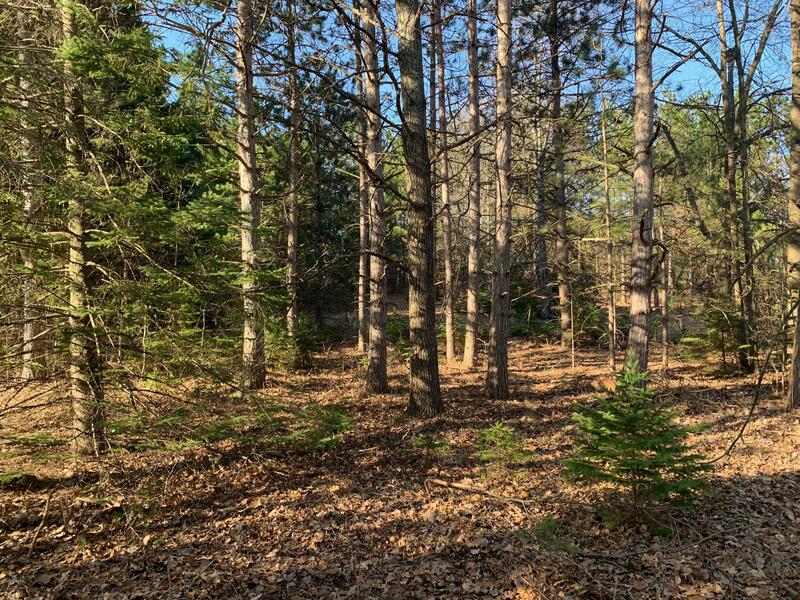 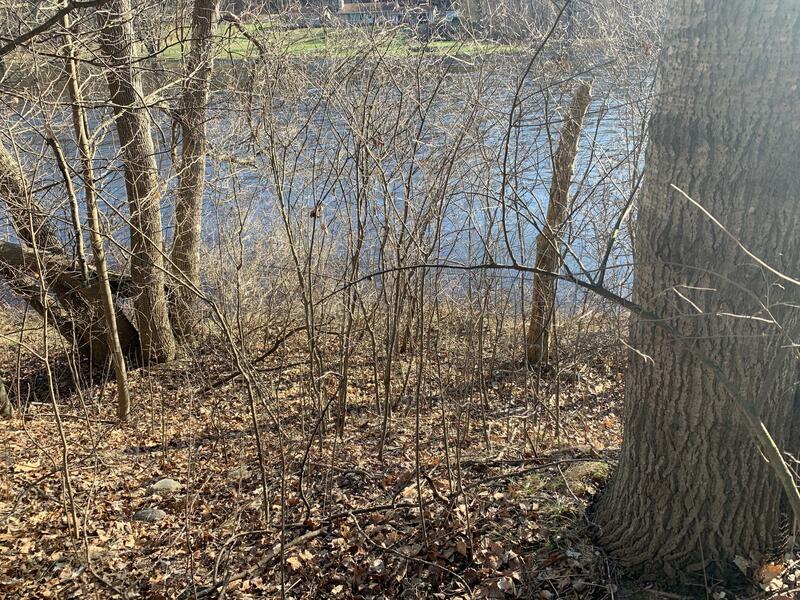 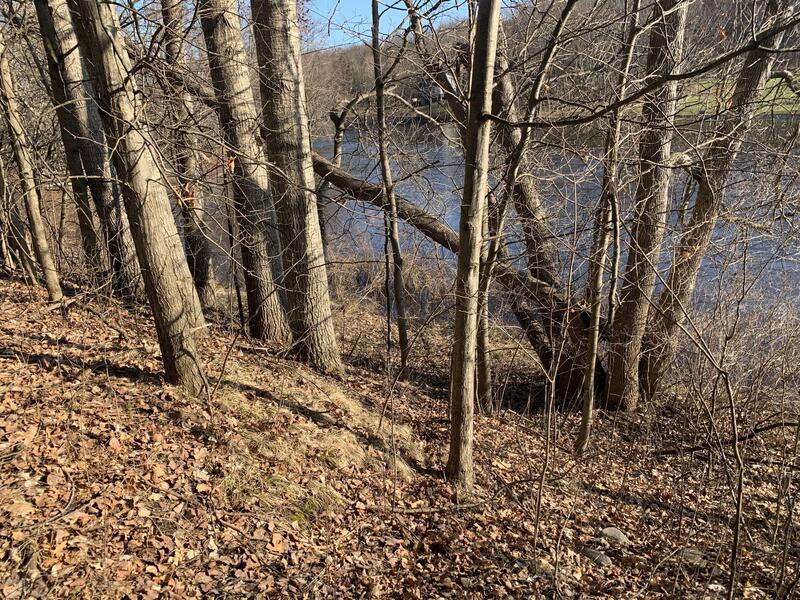 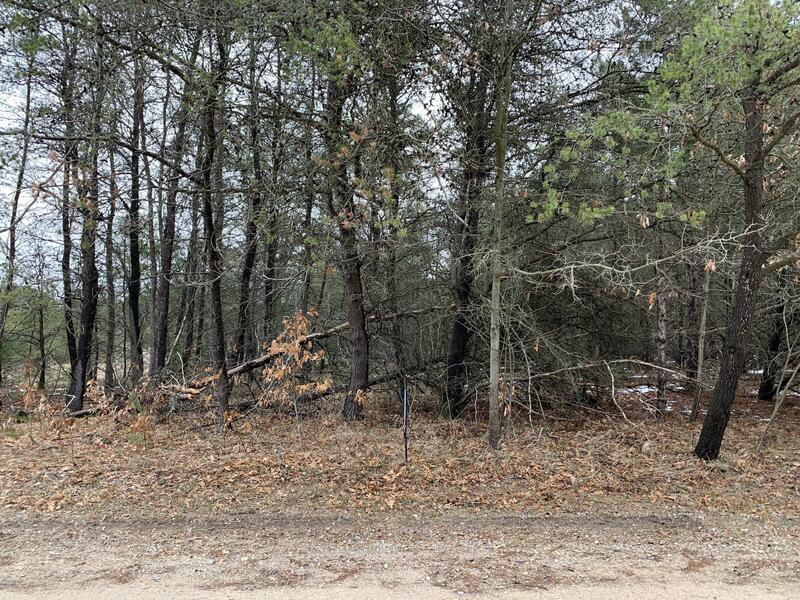 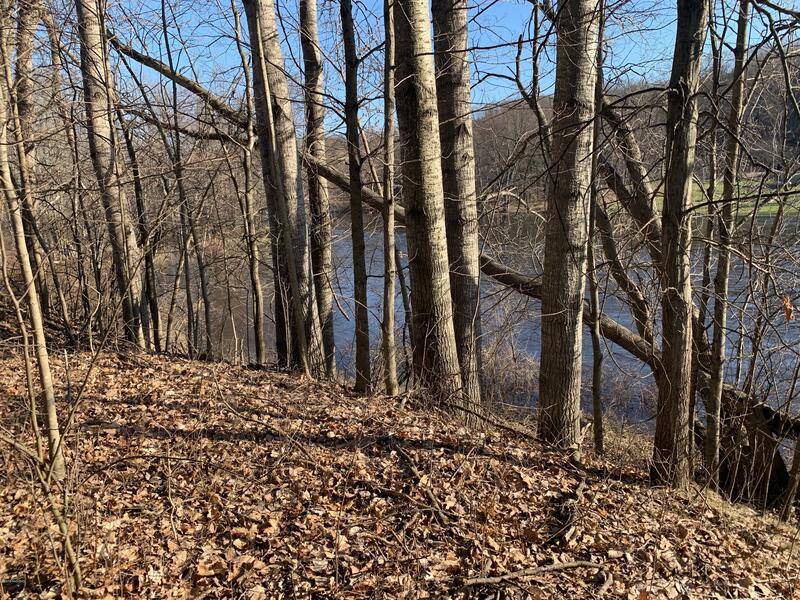 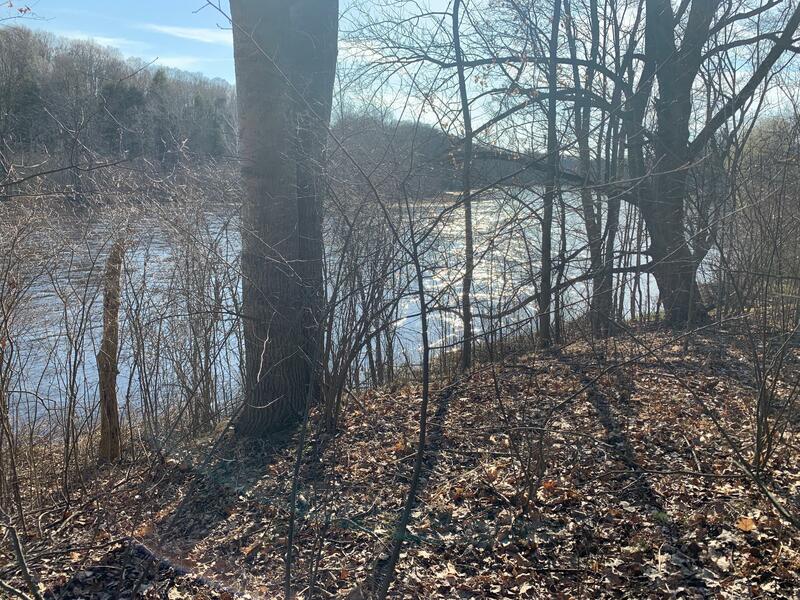 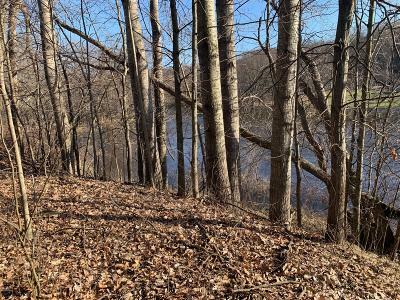 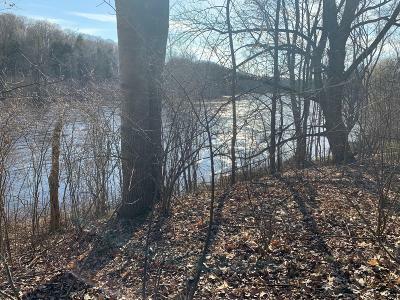 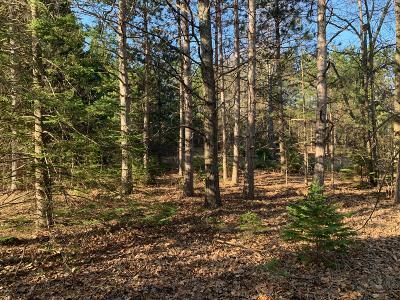 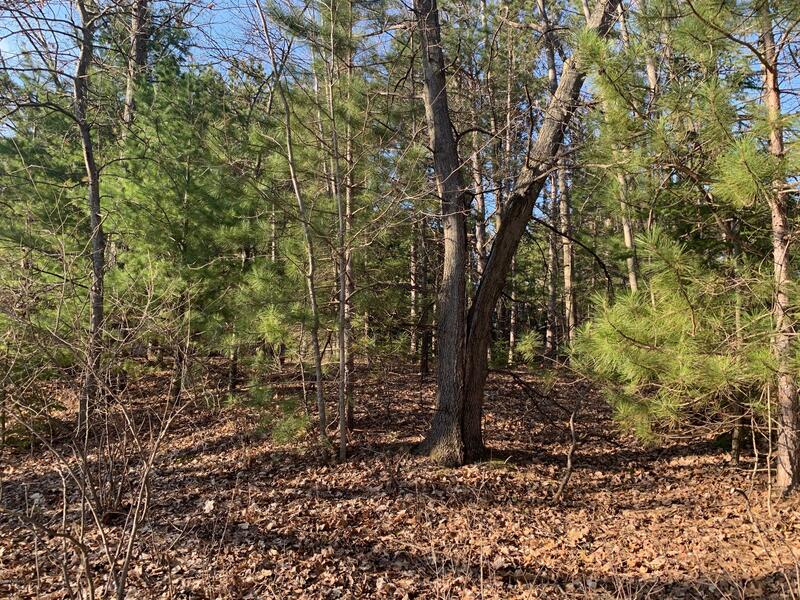 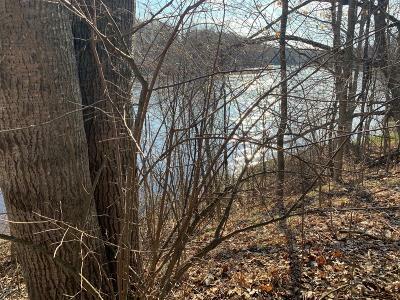 100' Muskegon River frontage with large back lot for a total of 1.94 acres of land. 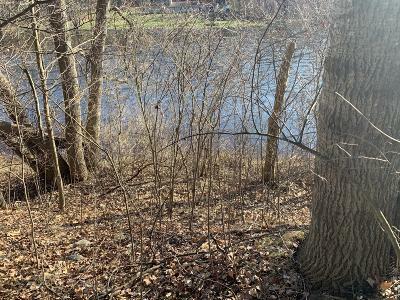 Electric pole is already in place, just needs your new home to complete the project. 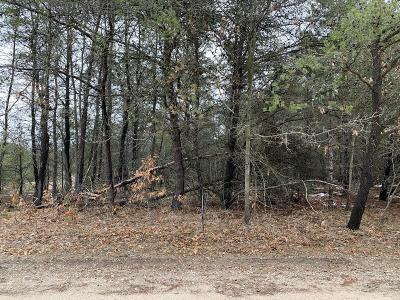 Give us a call for your private tour.